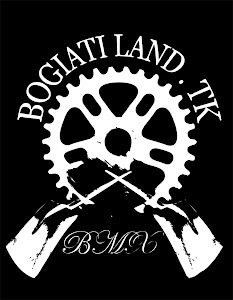 Bogiatiland: T1 Spanish Roast.....nice video once again!enjoy! Αναρτήθηκε από keep riding.! στις 9:08 π.μ.